This year The No Barriers Foundation is taking part in the world’s largest celebration of reading – World Book Day! We have sent thousands of books to schools in developing countries and we want to keep sending more. 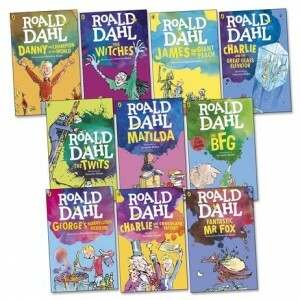 We’re launching a fundraising competition in which the winner will win a collection of 10 brand new Roald Dahl stories with a retail value of £70. 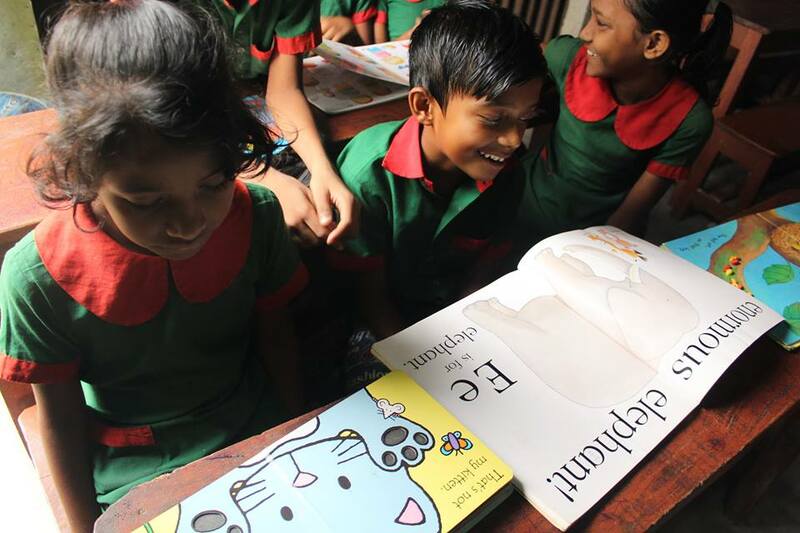 To be in with a chance to win and to help us send children’s books to some of the world’s poorest schools, all you need to do is create your own fundraising page on JustGiving linked to The No Barriers Foundation. Whoever raises the most money will win! Book Quiz – Quizzes are fun and loved by all, you can hold a child friendly quiz and an adult quiz for parents and/or teachers. Why not keep the quiz related to the World Book Day theme and base it on famous books and writers. Charge a small entry fee such as £1 and you will be surprised at how much cash you can raise for such little effort! Story Time Fundraiser – Organise an event on World Book Day after school where parents, teachers or PTA members read story books to children. To add a real bedtime story telling atmosphere, you can give your pupils the chance to dress up in their pyjamas, dressing gowns and slippers and dim the lights in the school hall and have blankets and cushions on the floors. You could also set the hall into different “reading corners” for example different age groups or different reading genres. Word in a Word Fundraiser – You can hold a “word in a word” competition. Ask children to pay a small fee to enter the competition and ask them to find as many words as they possibly can within a specified word or sentence i.e. the name of your school or a famous quote from a book. Offer a book related prize for the winner such as a book voucher and a certificate. Every £80 allows us to send 250 books to schools in developing countries so no matter how small your fundraiser is, it can have a big impact. 2. Decide on a fundraising idea. We are here to help if you can’t decide!